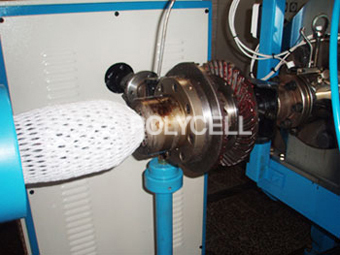 PE Foam Tube/Rod/Net Extruder produces qualified PE Foam Tube/Rod/Net Extruder by butane gas foaming method with several materials like Surface Active Agent, Talc Master Batch, Pigment, etc and providing the controlling system of each parts by automatic systems. 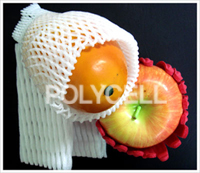 So closed cell polyethylene foams are formed with innumerable cells expanded by 15-40 times of Low Density Polyethylene resins. It has been excellent results in its shock absorbing, moisture-proofing, heat insulating, chemical resistance and easy handling has widely been used for industrial packaging, construction and agricultural purposes. 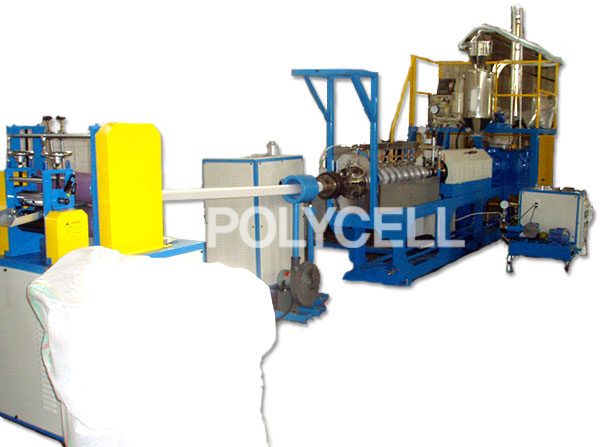 Our PE Foam Tube/Rod/Net Extruder is designed by precise technology of POLYCELL KOREA CORPORATION to provide high quality and good service to customers. 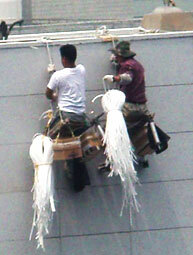 Copyright©2006's 2012, Policell Kora Corporation. All rights reserved.